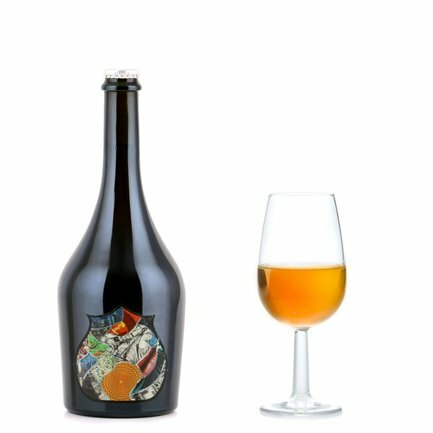 Birra del Borgo adores trying out unexpected and unprecedented combinations: for Caos it added a Tuscan Malvasia grape must to the mash used for its amiable Duchessa beer. The result was a beer with heightened but not excessive acidity and delicately fruity aromatics. The secondary fermentation process takes place after bottling, through the addition of Champagne lees, and the result is a refined drink magnificently equipped to accompany a substantial meal or an intense aperitif snack.